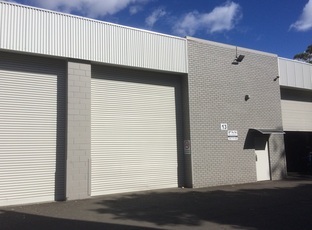 * Warehouse with mezzanine storage. * Centrally located with good access to both M2 and M4 and easy access to Parramatta and James Ruse Drive. * Rental = Gross Rental + GST.